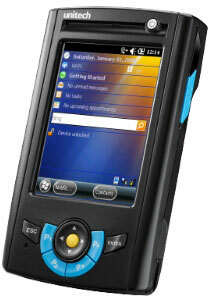 The Unitech PA500e has been discontinued. No direct replacement is available. 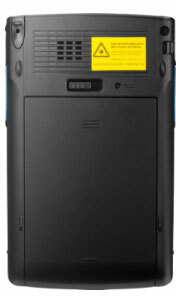 The PA500e is an enterprise class PDA with powerful mobile computing capabilities packed in a slim and compact design. Combining a sleek ergonomic design with rugged functionality, the PA500e is ideal for any retail or hospitality application and is designed to rapidly deliver the ROI users in these markets are looking for.